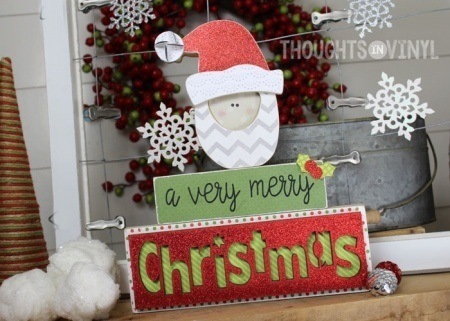 This fun Christmas craft has an adorable moose that is overlayed on the board. The moose overlay pieces are cut with a laser, out of birch. The laser cut edge has a nice, burnt finish. This craft comes unfinshed. To finish you can paint or modpodge the wooden shapes (we opted to stain the moose body and then modpodged paper onto his antlers). Then glue the the pieces together. 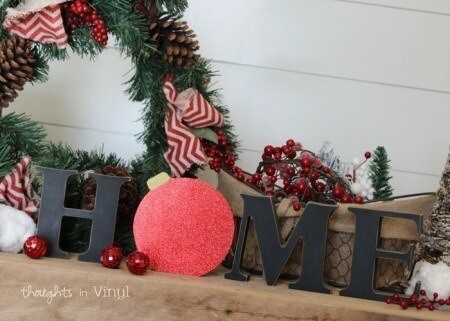 Last you would apply the vinyl lettering and glue the mistletoe in place. 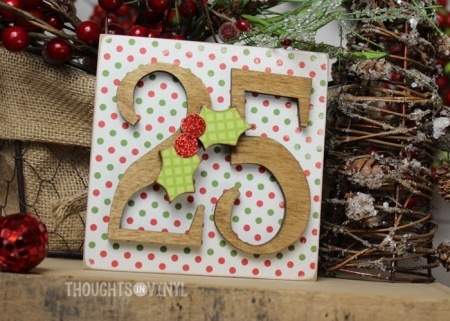 The wooden plaque is MDF, the laser cut shape is birch.